James D. Betts: 72, of Town of Geneva, WI, died Wednesday, October 5, 2016 at Aurora Lakeland Medical Center in Elkhorn, WI. He was born October 7, 1943 the son of the late H. Stanley and Catherine Rose (Dennis) Betts. He graduated from Burlington High School and the Wisconsin Institute of Mortuary Science in Milwaukee, WI. He was united in marriage to Judith A. Raettig on October 2, 1965 in Burlington, WI. Judy died February 14, 2013. Jim owned and operated the Betts Funeral Home in Elkhorn, WI from 1976 until his retirement in 2008. 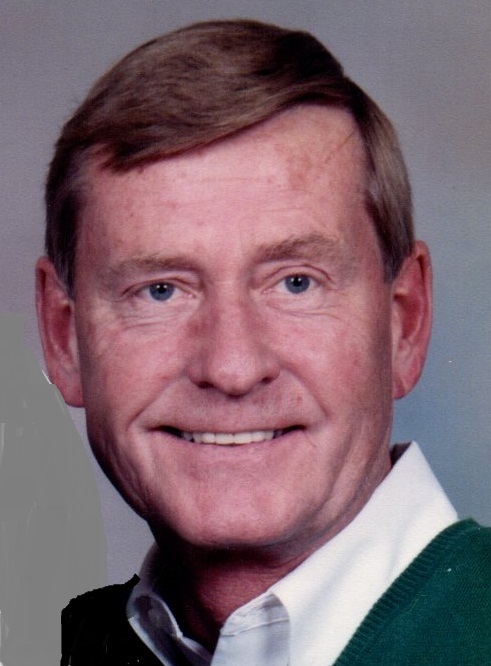 Jim was a member of the Elkhorn Kiwanis Club; he enjoyed traveling and was an avid Green Bay Packer fan. Jim was a kind and caring man who was dedicated to the community and devoted to his family. He is survived by his children; David Betts of Alma, Colorado and Amy (Harvey) Betts-Cohen of Hollywood, FL, three grandchildren; Camille, Lydia Betts and Brooklyn Cohen, his sister; Carol (Duane “Skip”) Katzman of Elkhorn, WI, nieces and nephews; Kathy Loveless, Steve Katzman, John, Matt and Sarah Raettig. Jim was preceded in death by his parents, his wife of 47 years, Judy and a son Douglas. Memorial service will be held 11:00AM Monday, October 10, 2016 at Haase-Lockwood & Associates Funeral Home and Crematory, 730 N Wisconsin St. Elkhorn, WI, with Rev. Dr. Scott McLeod officiating. Visitation Monday 10:00AM until time of service. Online guest book at www.haaselockwoodfhs.com. Haase-Lockwood & Associates Funeral Home and Crematory of Elkhorn is assisting the Betts family.